Hundreds of families of Russian Islamic State recruits are fighting long bureaucratic battles to convince Moscow to allow them to return, the Los Angeles Times reported. Around 3,400 Russian Muslims, most of whom originate many from the North Caucasus republic of Dagestan, left the country to fight for Islamic State, with many bringing their families with them. As a result, Russia has overtaken both Saudi Arabia and Tunisia as the largest exporters of Islamic State fighters. As the Islamic State continues to crumble both territorially and financially under a campaign from the U.S.-led coalition and Russian-backed Syrian army, hundreds of Russians are attempting to bring the children and relatives of Russian-born Islamic State fighters back on home turf. Another problem is that hundreds of children have been born in Islamic State-occupied territories, meaning they have no documentation and are effectively stateless. The Times’ report details how this leads to an agonizing bureaucratic process of DNA tests, and cross-border coordination that can take months to resolve. However, media attention on the issue has intensified since a Russian television report showed dozens of Russian children living in Baghdad orphanage, and the Kremlin has since set up a 24-hour hotline last month to help families with missing children. In its first week of operation, the hotline reportedly received over 400 calls. One of the primary supporters of the effort is Chechen President Ramzan Kadyrov, who has received international attention in recent months after reports surfaced that his local government is systematically imprisoning suspected gay men in concentration camps. Kadyrov has built a reputation as a stalwart defender of Russia’s Muslim population of around 11 million and has organized a successful social media campaign to return the children to Russia. The Muslim-majority region of Chechen has seen large amounts of people join the caliphate. According to the Times’ report, there are currently around 600 inquiries into children who were taken by their relatives to join the Islamic State. There are also likely hundreds of more people who are too ashamed to come forward because of their relatives links to the caliphate, or fearful that they will be subject to investigation from Russian authorities. 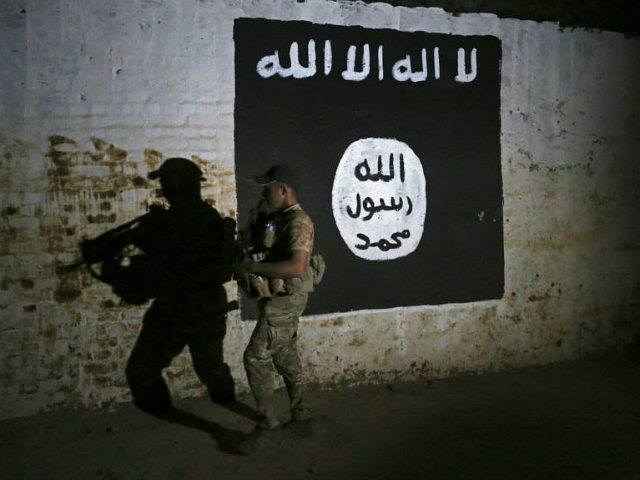 A recent report commissioned by the Soufan Center also outlined the threat posed by potential Islamic State (ISIS) fighters returning to their countries of origin, estimating that least 5,600 fighters and their relatives already back their country of origin. It also details the potential threat posed by women and children, whose commitment to the caliphate and its ideology is increasingly difficult to assess.